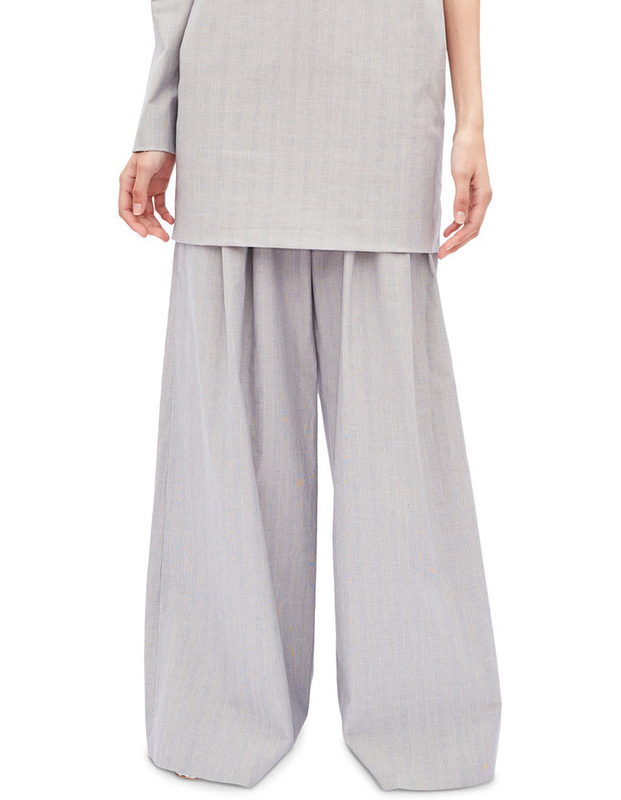 Wide leg pants that move with you, in an understated grey check. 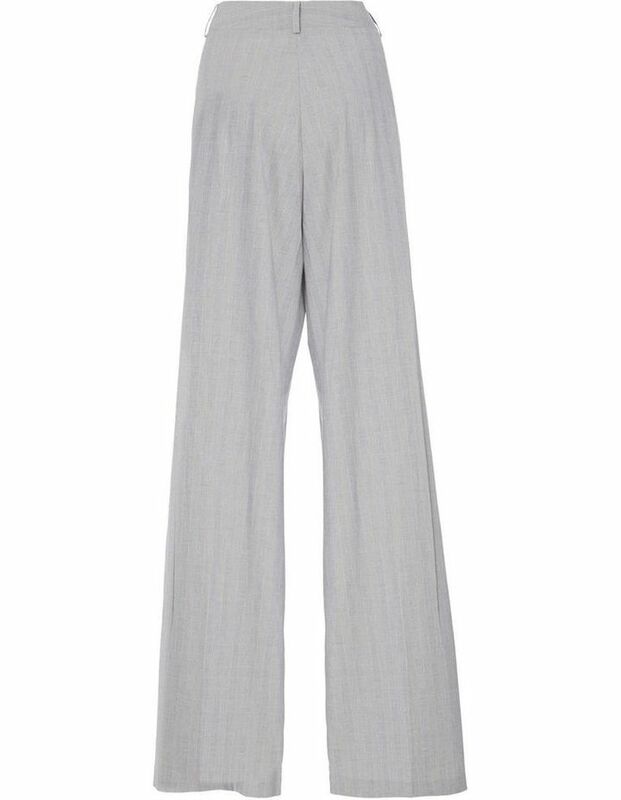 Fitted at the waist, yet full in the leg, these comfortable pants are empowered, chic and feminine. 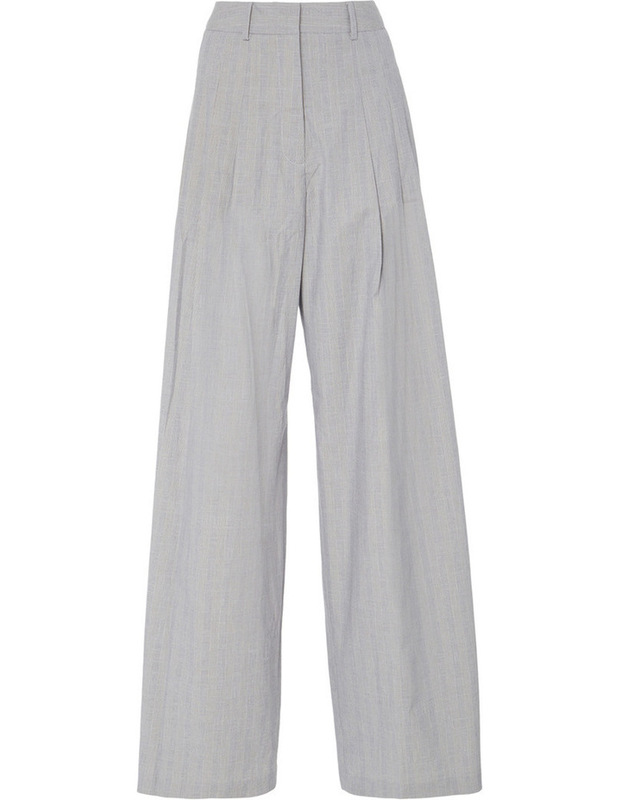 Made in an grey check cotton that is light and durable, it is perfect for a night out or a day at work.